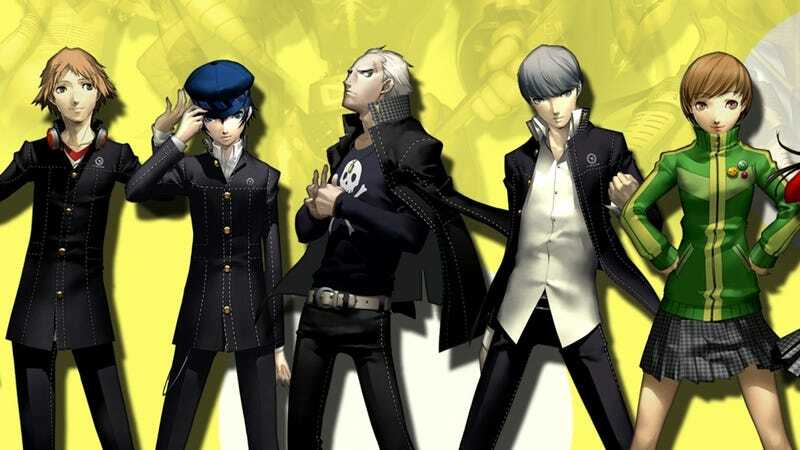 Early this morning we caught wind of bankruptcy-like "civil rehabilitation proceedings" at Index Corporation, the Japanese parent company of Persona-makers Atlus. But their subsidiary, Atlus USA, says they're "unaffected" by those proceedings and will be carrying on day-to-day activities. Atlus USA is a California-based publisher that localizes and distributes both their Japanese parent company's games and various other games from Western countries. Their next game, Shin Megami Tensei IV, is out in North America on July 16. However, since Atlus USA does not develop games, any changes to the company's Japanese studios will inevitably impact their business here. Currently, Index Digital Media, Inc. and the ATLUS brand are unaffected by the Index Corporation proceedings in Japan. We’re carrying on day-to-day activities, business as usual. Shin Megami Tensei IV and Dragon’s Crown are still releasing on July 16 and August 6 respectively, and we’re licensing and publishing third-party titles such as R.I.P.D: The Game and Daylight. We want to thank all of our fans for their outpouring of support. We'll let you know if and when we learn more.